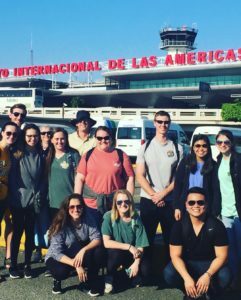 We recently shared Rae Smith’s reflection on her mission trip last year with Baylor University’s Alpha Epsilon Delta, a national health pre-professional honor society. The group once again visited the Dominican Republic municipality of Azua to provide healthcare facilities with vital medical supplies, donated by Company Nurse, and to educate its people about taking care of their health. Follow along on Rae’s latest journey. Our team left Texas at 1 AM this morning. After an exhausting night of travel, we were happy to see the Orphan’s Heart team (our partner in this trip) welcome us at the Santo Domingo airport. Together, we made our way from the urban city to the rural Azua. 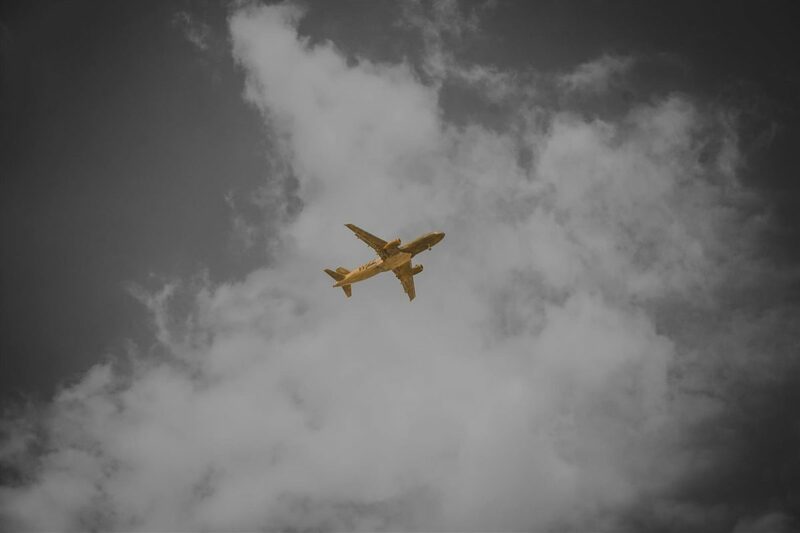 Santo Domingo, although not as affluent as other nations’ cities, is far more advanced than Azua. After an hour of driving through mountains and forestry, we arrived at our flat. Eating our first meal together, we discussed our plan for the next day: getting to know the community. What a rewarding day. We woke up at 6:30 for breakfast and a team meeting about supplies and our rotations. We then headed to Carrizal for church with the families served by Orphan’s Heart. The children were so happy to see us. One little boy, in particular, Juan Jose, spotted me when I was looking around at all the houses Orphan’s Heart was building. I met Juan Jose last year, when he was only 1-year old. He ran through the village to get to our team because he was so excited that we were coming to play. All he wanted was to be held. Once he was in my arms, he wouldn’t let go. Juan Jose took one look at me today and a huge smile grew on his face. Before I knew it, he was giving me the biggest hug. And once again, he kept holding on as we walked through the Carrizal grounds. This affirmed what I had hoped for; that my team last year made an impact on these kids. The team, ready for our mission trip. Today was the first day of rotations. My group was selected to start in Carrizal. We began the day painting and sanding down houses for the families sponsored by Orphan’s Heart. After lunch, we taught the community’s children how to take care of themselves. This included simple, but important lessons on how they should brush their teeth and wash their hands. Last year, I had my rotations in Majagual; but this time I had the opportunity to work in the Hospital de Carrizal. We started in the clinic, assisting the physicians with taking readings for blood sugar and blood pressure, giving injections, and listening to vitals. After lunch, my team walked through the village for house visits. Most of the patients we visited had abnormally high blood pressure and were not properly taking the medicine they were prescribed. Through interacting with the patients, I realized that many of them didn’t know of the precautionary measures they needed to take to stay healthy. This strengthened my belief in the importance of health education outreach for this community and others like it. This community gets by with what they can, but its people could avoid so much pain with the proper education and medical supplies. Even our short time in the community made a huge difference. The people were so thankful for our medical help and supplies. One elderly woman showed her appreciation to our team with a shower of affection and a ride on her horses. Read the rest of Rae’s journey here.